At Belbin, we distinguish between behaviour and personality. Team Roles report behaviour rather than just personality. There are many things that influence our behaviour and personality is just one of those. How we interact with others is also influenced by skills and abilities, values and motivations, experiences and external influences. Behaviour is what we can observe – the expression of all these influences working together. Personality is a factor but only one of many that shape a person’s behaviour. The Belbin Team Roles behavioural tests and evaluation provide useful feedback that directly informs the way an individual interacts with others and a focus on what can be changed. A Team Role can be defined as ‘a tendency to behave, contribute and interrelate with others in a particular way’. Different individuals display different Team Roles to varying degrees. 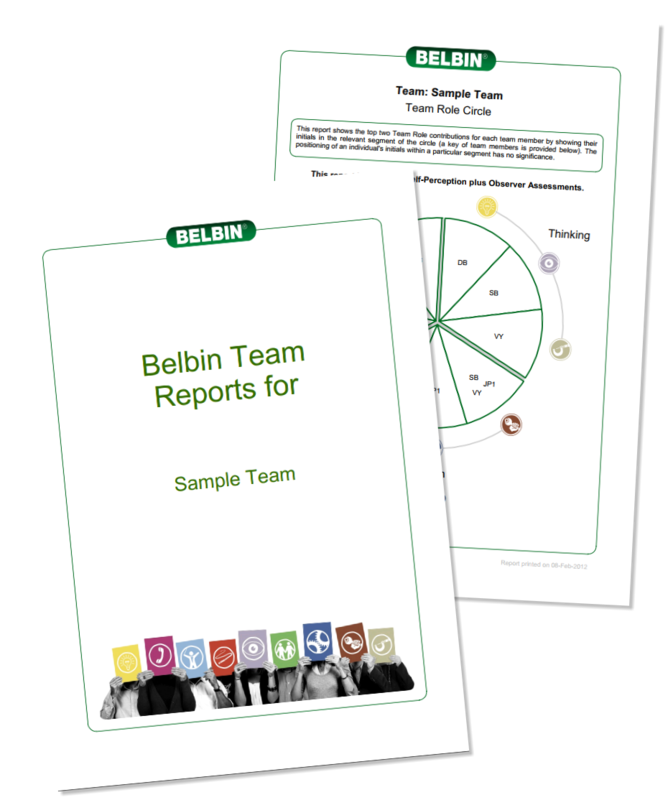 Further, Belbin’s use of 360 observer feedback provides accuracy in these readings. Performance improvement and the strengthening of team cultures require change – and, rather than personality which is fixed, behaviour holds the key to such change and growth. Using the language of Team Roles and the real team data of profiles, individuals, teams and organisations can take practical steps that generate lasting change and performance improvement.